I work in a tea shop called Teavana. I love drinking tea so im delighted how this job turned out. I had of alot to learn because we have to know the ins and out of every tea we have…theres over a hundred of them! It was all extremely interesting! I had 3 weeks of training and here I am a Visual merchandiser by trade working as a Tea Specialist, who would have thought! Well I’m glad to be having a break and enjoying my time. I am working with the most amazing people. 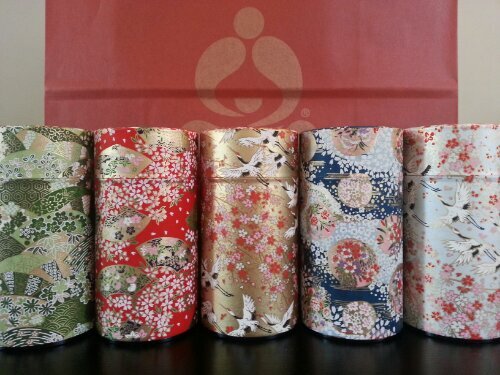 The other day I bought these beauties, my tea tins. I highly recommend that you get good quality tea. 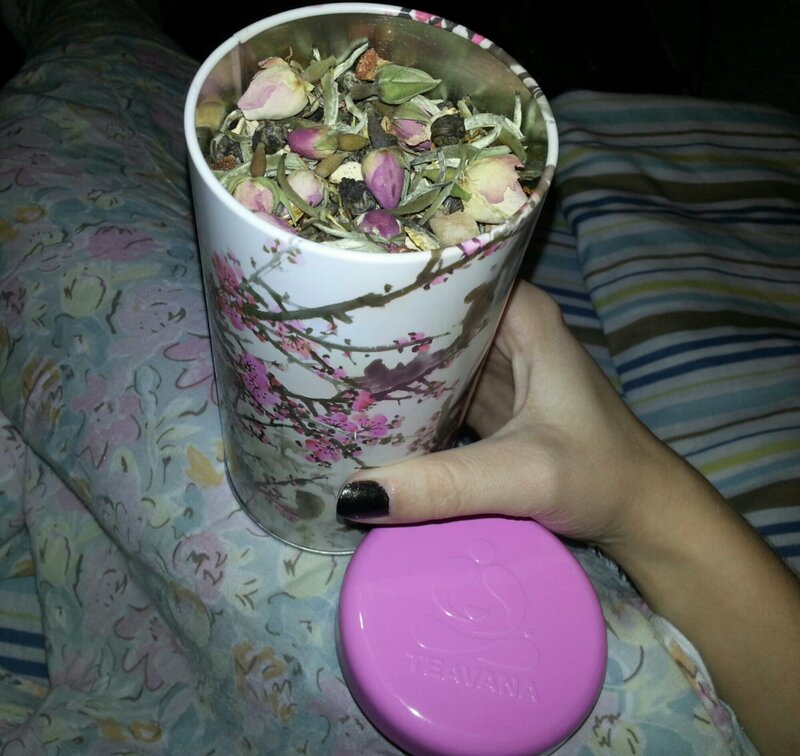 The tins will keep it fresh for up to a year and when it hits summer time you can use the tea for delicious ice tea. 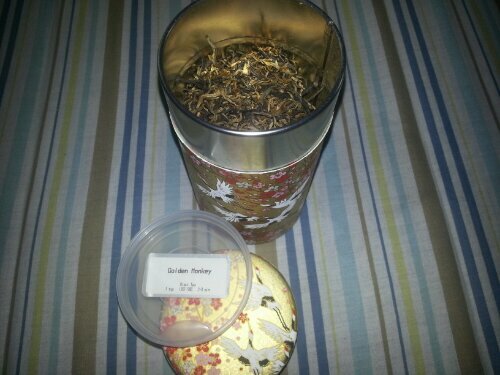 My favourite tea is the black tea “Golden Monkey” . I have it in the mornings with a splash of milk. It’s like your “normal cup of tea”. Has caffeine in it so helps me start my day. Its rich, smooth and has cocoa undertones. 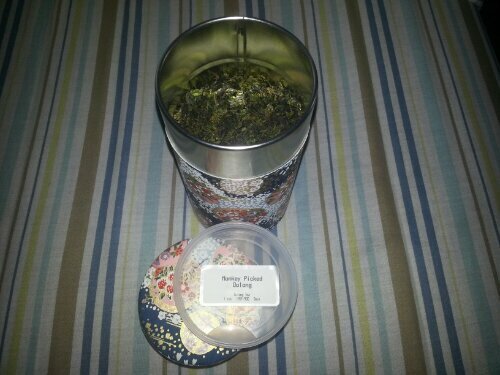 Another one is an Oolong tea called “Monkey Picked Oolong”. Its one of the rarest we have and it doesn’t come cheap! Its so smooth with orchid undertones. Easy to drink. Its almost like a green tea. I have learned so much about tea. I love getting up and going into work. I havn’t used a tea bag in months. But in saying that I cant wait to be at home having a cup of Irish tea with my friends and family. Stock up on your tea…the cold winter is coming!